On Nov 24th, the computer system of Sony Pictures was compromised by a sophisticated cyber attack. The firm’s employees were locked out of their computers, and much of the company’s data was stolen or erased. During the attack, an image was uploaded to company computers by a group calling itself GOP (Guardians of Peace) with a list of the information taken and demands to be met by that evening. The hack was believed to be in response to the movie “The Interview,” a comedy about the assassination of North Korean dictator Kim Jong-un. The FBI has accused North Korea of instigating the attack while North Korea has denied any involvement. Hacking by cyber criminals has been a long-standing concern from many businesses. In most cases, these attacks attempt to access personal and corporate information in order to facilitate identity theft and corporate espionage. However, the direct targeting of private corporations by nation states is rare. In most cases, criminals conduct cyber attacks to raise money. Hackers generally target corporations in order to steal credit card information, intellectual property, and other private data. 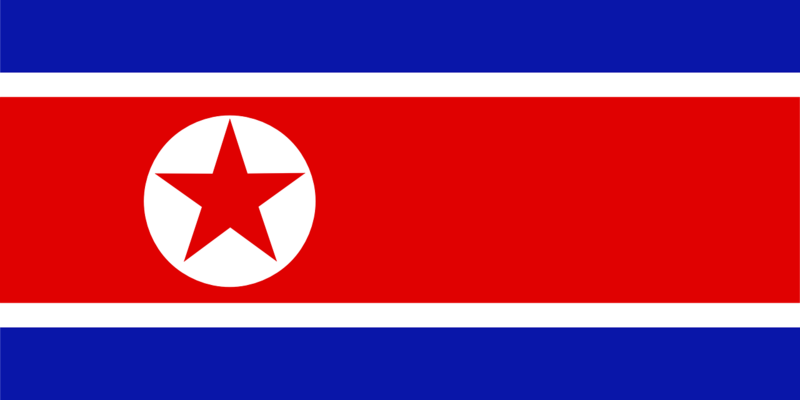 The FBI has accused North Korea of orchestrating the attack on Sony Pictures. Although an unnamed North Korean diplomat has denied involvement in the action, a North Korean news organization has called the hack, a “righteous deed.” Furthermore, the hackers stated that a “9/11” style attack would occur if the movie was released as scheduled. In response, many movie theatres (which are independent from Sony Pictures) refused to show the film. In the wake of the Sony hack, North Korea suffered a cyber attack that overwhelmed the country’s limited Internet infrastructure. So far, no one has claimed responsibility for the attack, but some have speculated that this was the United State’s response to the cyber attack against Sony. Proponents of this view point to statements from the Obama administration. Both the President and the White House Press Secretary have stated that the US would respond proportionately to North Korea’s action. The IMG Group is a leading international security firm with considerable experience in protective services. Corporate or business organizations concerned about their need for detailed international security management planning can reach out to the IMG Group for assistance. The company’s expert security consultants provide services such as employee security, VIP and executive protection, risk and threat assessments, workplace violence prevention, protective services, crisis management planning, and more.